In a world of endless questions, Love is the only answer. A sacred, safe and supportive healing space. A place to experience true growth. Ubuntu Ayni is a family-run healing centre providing a supportive framework for inner-exploration with the sacred plant medicine San Pedro. Building on over a decade of experience working with medicine, we offer a safe and loving space for your process. Coupled with grounded, qualified guidance and mentoring for everyone throughout their unique healing journey. Welcome to our space. 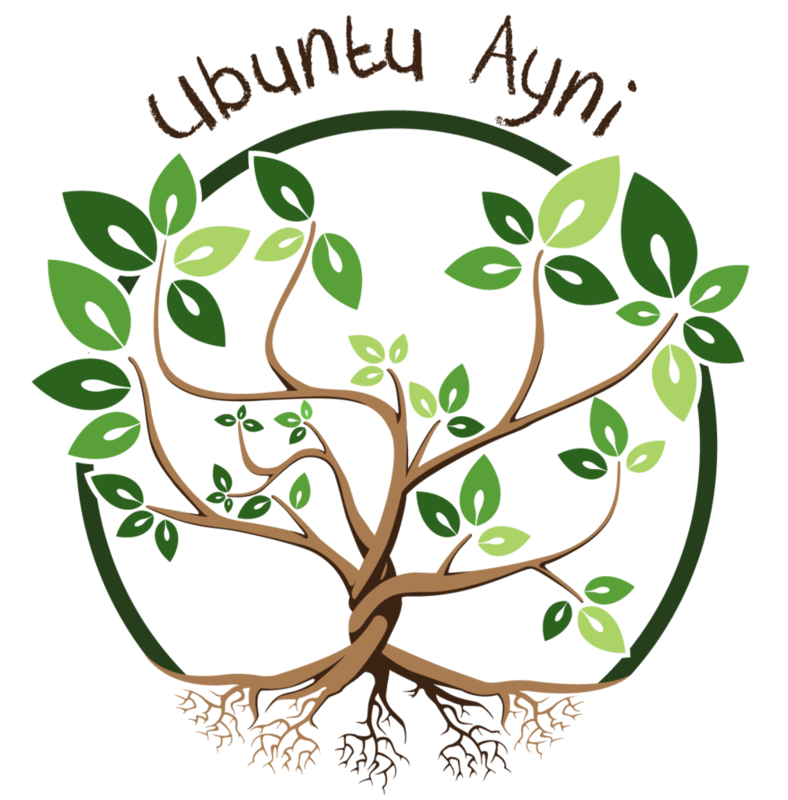 Find out more about what we do here at Ubuntu Ayni. 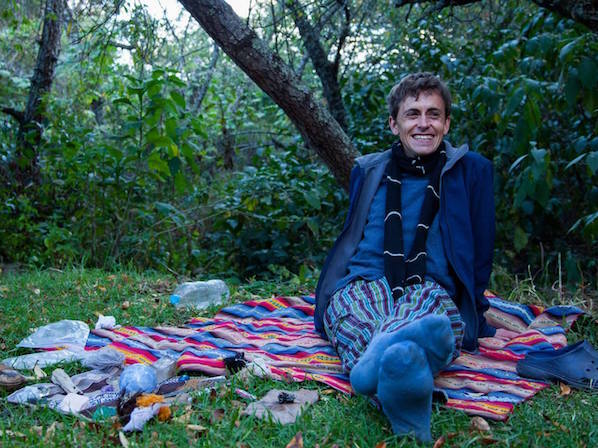 Discover our approach along with the meaning behind Ubuntu Ayni. Learn more about San Pedro, what to expect, what to bring, how to prepare and book your ceremony with us. Beautiful, comfortable and modern accommodation located in the heart of the Sacred Valley. Our list of links and recommended reading to assist you on your healing journey. "The experience changed me forever." For more information about our ceremonies or if you have any questions. © 2017 Ubuntu Ayni. All Rights Reserved.